MILLIGAN COLLEGE, TN (Jan. 25, 2019) – Pal’s Sudden Service is iconic to the region, not only for its award-winning customer service but also for its visual appeal. With a massive hamburger, hotdog, drink and package of Frenchie fries built into the tiered front of each building, Pal’s restaurants are difficult to miss. The lecture will include a panel of speakers, including Creative Energy’s Tony Treadway, owner and president; Teresa Treadway, co-owner; and Will Griffith, executive creative director. Pal’s Sudden Service opened its first restaurant in 1956 with the mission to provide great food with fast, friendly service that would delight customers. 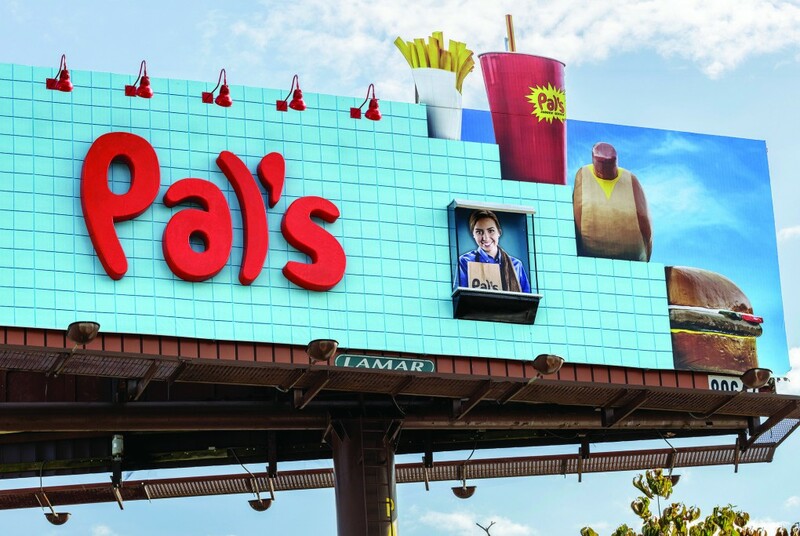 Today, Pal’s is an award-winning fast food powerhouse, becoming the first restaurant chain in America to receive the Malcolm Baldrige National Quality Award. With 29 locations and over 1,100 employees, Pal’s remains dedicated to providing lightning-fast service and delicious food to the region. For over two decades, Creative Energy has helped businesses successfully define and market their brand. It remains the region’s largest, full-service advertising agency, working with local and global businesses. For a full listing of arts events at Milligan, visit www.milligan.edu/arts. Posted by Chandrea Shell on January 25, 2019.